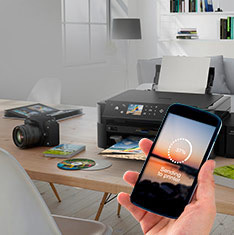 A fast, flexible and easy-to-use printer with superior wireless connectivity for professional, high-quality photo prints up to A3+. 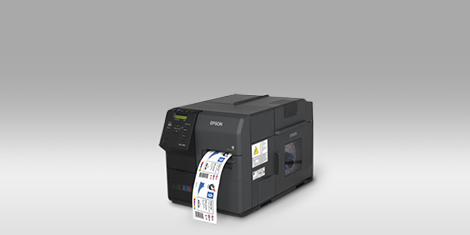 The SureColor SC-P600 is Epson's top-of-the-range A3+ photo printer. 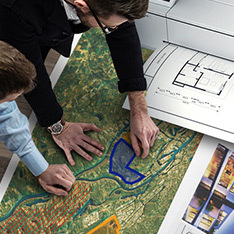 This fast, flexible and easy-to-use printer with superior producivity and wireless connectivity, prints professional-quality photos in sizes up to A3+. 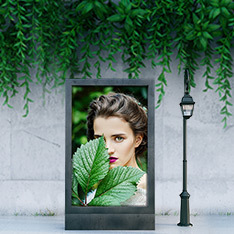 Ideal for amateur and semi-professional photographers, the SureColor SC-P600 is also perfect for any business that has a regular requirement for high-quality colour presentations. 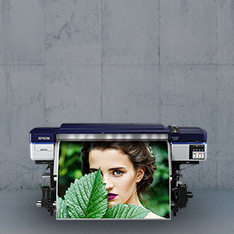 Epson’s nine-colour UltraChrome HD inkset with Vivid Magenta reproduces a wide colour gamut to produce superb quality prints. 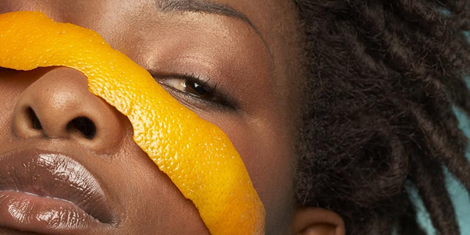 The highest black density1 (2.86 DMax on PGPP) produces deep, rich blacks and ultra-smooth tonal gradation. 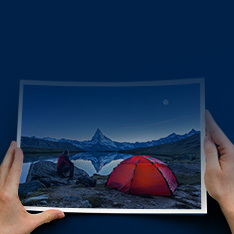 Featuring a large 2.7 inch colour touch panel, the printer is simple to set up and manage, even without a PC. 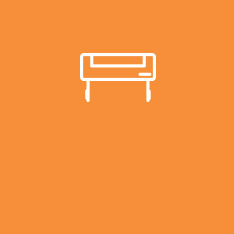 Automatic Wi-Fi set up2 makes connectivity a breeze. 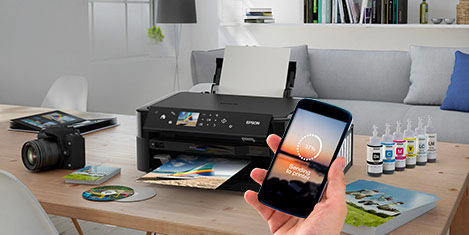 Exceptional Wi-Fi Direct® wireless connectivity makes it easy to print from smartphones, tablets and PCs, alongside Epson Connect3 support. Apple AirPrint4 supported. Google Cloud Print also supported. 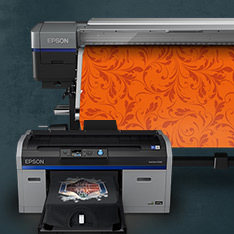 1 Compared against competitors’A3+ photo printers with a 6-colour or greater ink set available as of July 2014 2. Automatic Wi-Fi set-up compatible with Windows 7, Windows Vista and Mac OS. Initial Wi-Fi set-up requires a USB cable for Windows XP users - not included 3. 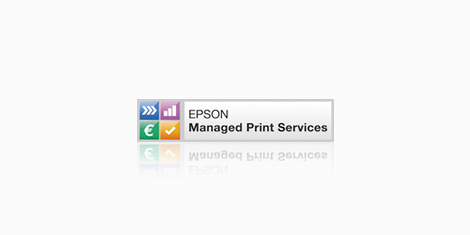 Epson iPrint requires a wireless connection and the Epson printing app. Email printing requires a connection to the internet. 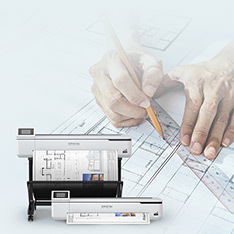 For more information, supported languages and devices, please visit www.epsonconnect.eu 4. 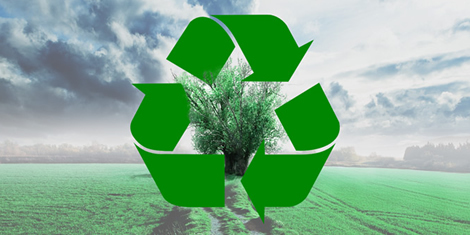 AirPrint-enabled printers work with iPad (all models), iPhone (3GS or later), and iPod touch (3rd generation or later) running the latest version of iOS.